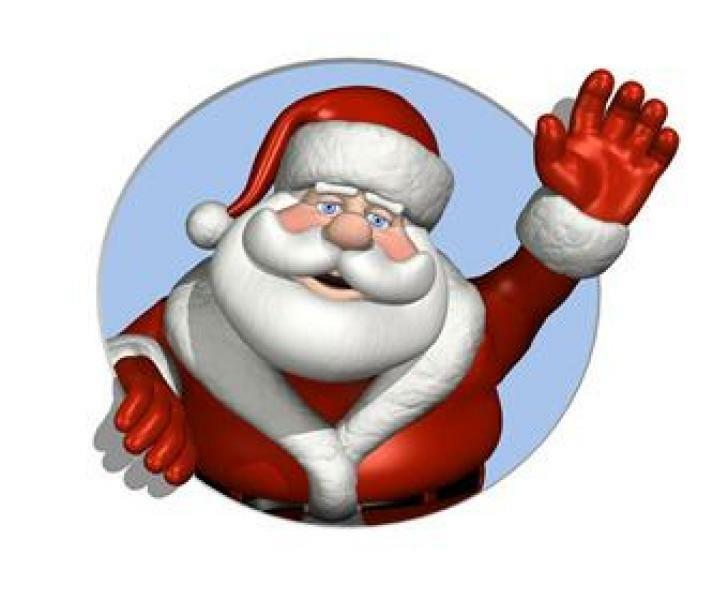 Santa will be making an early stop in Glendora on Tuesday 12/22/2015 starting around 6 pm and touring the town with the help of the Glendora Firefighters. Make sure to come outside to see Santa on the fire truck and get a candy cane from his elves. Merry Christmas and have a Happy and safe New Year from the Glendora Fire company. Click Here to view our facebook page for more updates!